The incredibly versatile brinjal works in everything from Italian to Asian recipes. Baby brinjals are my favorite. They are tender and tasty, stuffed or fried you can eat it along with rice or chapathi. 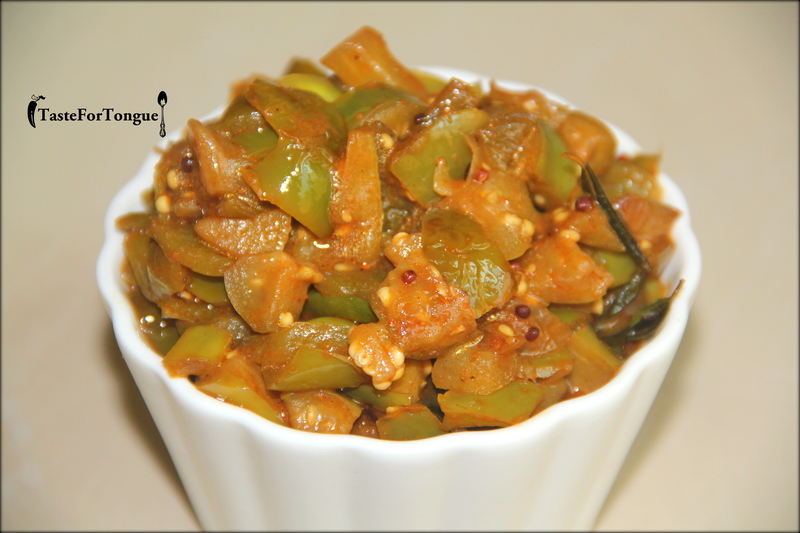 Recently I picked few purple baby brinjals and wanted to prepare something spicy. 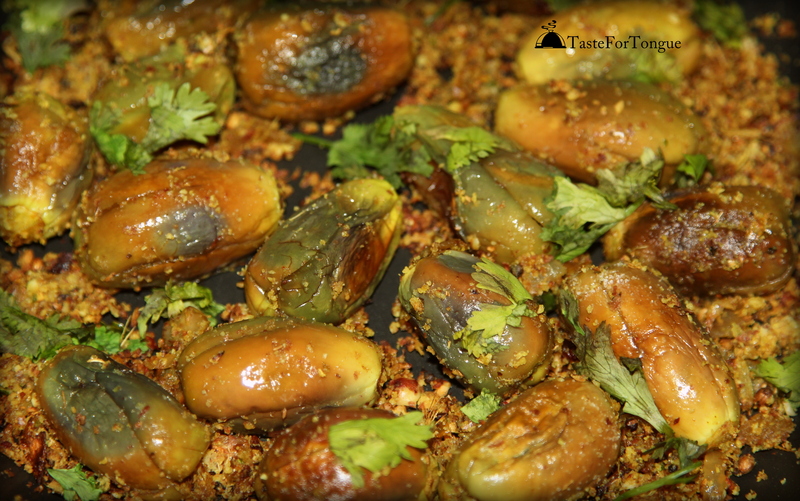 This roasted baby brinjal recipe is incredibly easy to prepare. Trim the stem and wash baby brinjals and slit them a little and soak in salt water. Now roast all the ingredients under masala to grind except peanuts (if you don’t have roasted peanuts then roast them separately before roasting other ingredients). Grind all the roasted ingredients coarsely with out adding water. Take a pan and add 2 tbs of olive oil and upon heating add mustard and cumin seeds. Let it splutter then add finely chopped onion and a generous pinch of asafoetida. Saute the onions for 2-3 minutes and now add eggplants taking out of salt water (do not add water) add turmeric powder and salt mix it well. Close the lid and let it cook, if you want sprinkle 2 tbs of water. Keep turning the brinjals now and then so the vegetable is completely cooked. Once it is softened add the ground masala and keep stirring it for 5 minutes. Garnish with coriander leaves and serve it hot with rice or chapathi.